My short story was published in Macquarie University’s English Department’s e-journal, The Quarry, in late March 2015, in Issue #6, that I was the Editor-in-Chief of. Check out the fantastic range of postgraduate creative writing from the English Department in this Issue. 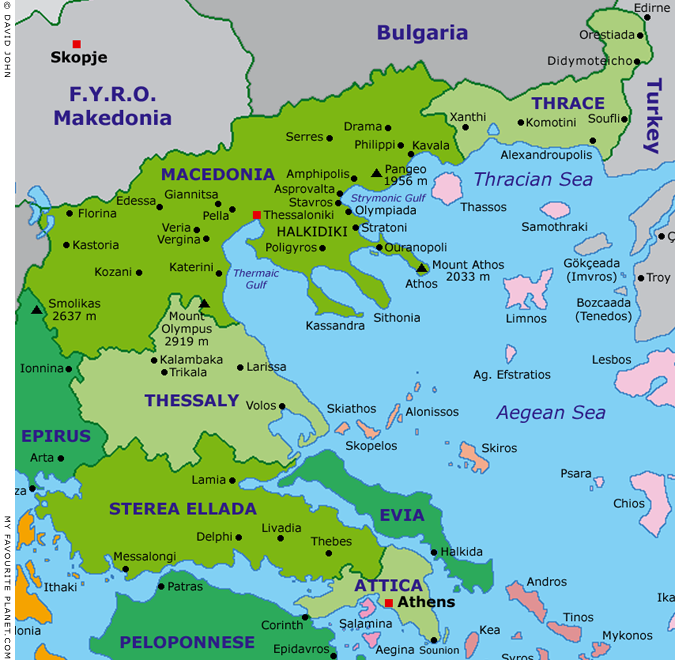 Golden Drachmas is set in the ancient world of the Athenians and Thasians in Classical Greece. It is the story about Nesaea, an orphan slave girl who passes as a boy and works as a silver smith, minting the city’s coins, and about her friendship with her master’s son, Aristophon, who discovers she’s a girl. I think this short story showcases the daily lives of slaves in the ancient world, but also the ethereal and surreal nature of mythology and the gods interweaving with mortal’s daily lives. It was written in 2014 in Semester 1, Year 2 of my Master of Arts in Creative Writing degree during the CWPG822: Independent Writing – Create a Portfolio unit. 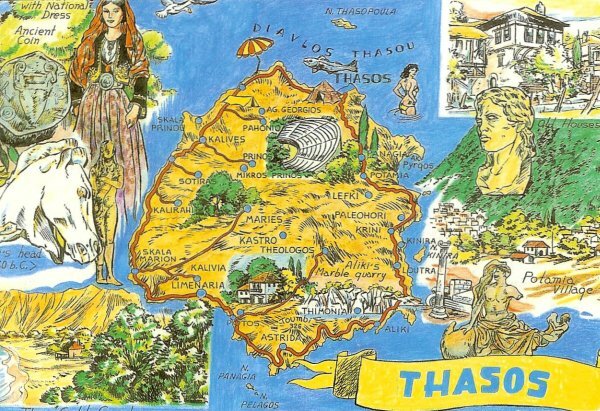 One day when I visit Greece again, I’ll visit the island of Thasos and its archaeological sites of the marble quarries and Acropolis and Agora and sanctuaries! 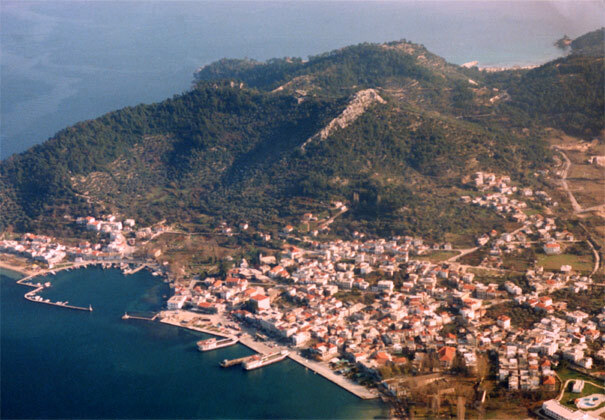 You can also check out my Pinterest account that has images of Ancient Thasos.